Wed, Sep 14, 2016 - , , New York, N.Y.
America's Indian reservations often resemble small third-world countries. Indians have the highest poverty rate in the United States. Suicide is the leading cause of death among Indian men. Indian women are two-and-a-half times more likely to be raped than the U.S. average. Gang violence affects Indian youth more than any other group. These horrors, American school children are taught, are inevitable—the product of centuries of brutal victimization at the hands of whites. 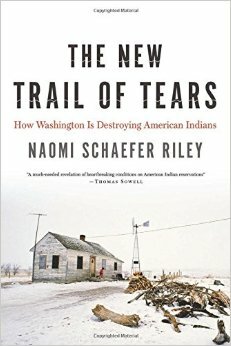 To find the real culprit behind this ongoing tragedy, however, look not to the past but the present, urges Naomi Schaefer Riley in The New Trail of Tears: How Washington is Destroying American Indians. 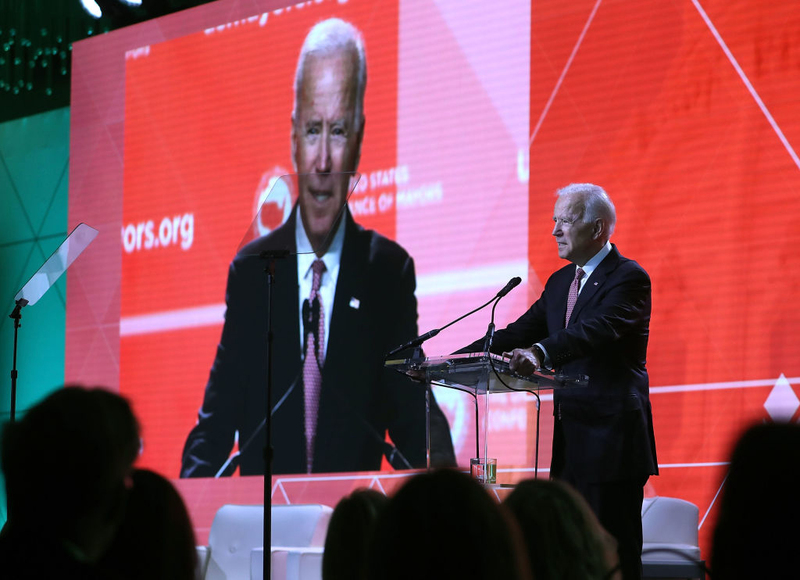 Misguided policies, Riley notes, deny American Indians ownership of their land, discourage their entrepreneurial ambitions, leave their children poorly schooled, and fail to provide adequate police protection. So long as ill-informed, ineffective bureaucracies control their fate, warns Riley, millions of Indians will remain mired in deep poverty, social pathology, and anger. "The New Trail of Tears is a much-needed revelation of heartbreaking conditions on American Indian reservations" (Thomas Sowell). "Clear evidence of the tragedy that results when individual property rights are equated with group rights" (Amity Shlaes). Naomi Schaefer Riley is a columnist for the New York Post and a former Wall Street Journal editor and writer. She is the author of several books on higher education, religion, philanthropy, and culture. Riley holds a B.A. from Harvard University.